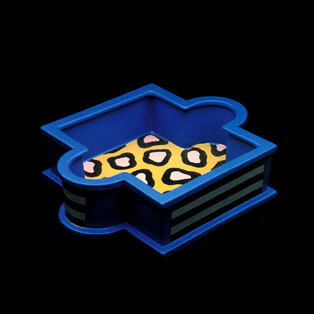 Nathalie du Pasquier in 1985 for Memphis, Italy. Size: 11 3/4" x 9 3/4". Usually ships in 2-4 weeks or sooner.